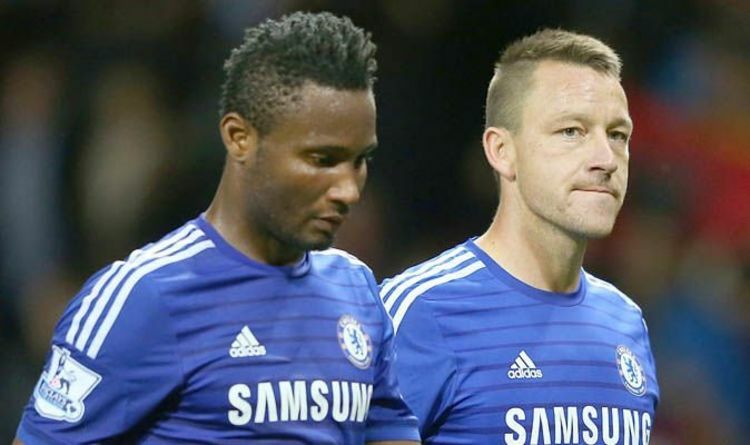 Chelsea icon Terry played alongside Mikel at Stamford Bridge, with the duo helping the Blues win three Premier League titles. The England international remains missed over in west London, with Antonio Rudiger, Andreas Christensen and David Luiz all not on his level. Terry will go down in history as Chelsea’s most successful captain and now, nearly two years on from his departure, Mikel has opened up on the 38-year-old. It is claimed that, when the team were down, Terry would smash tables inside the Chelsea dressing room. And Mikel also says that ‘nobody wanted to be in there’.